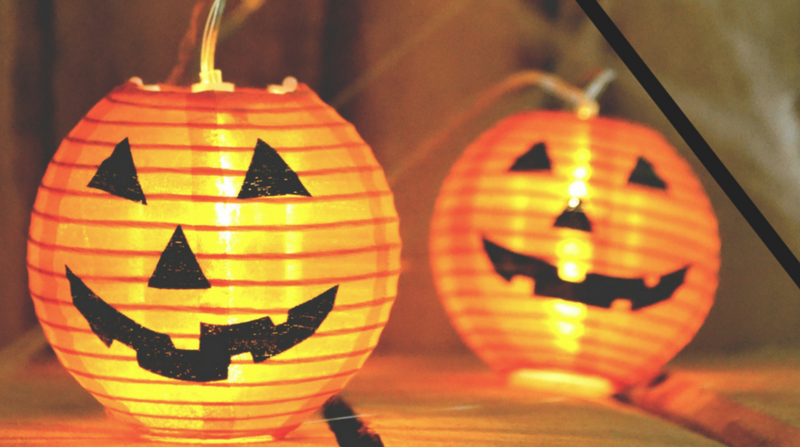 Is your marketing a trick or a treat? Ghouls, pumpkins, glow in the dark skeletons, bags of candy and lots and lots of doors being opened to the high-pitched squeals of “Trick or Treat?”. Kids’ faces, badly painted by embarrassed parents who have to accompany their sweet-toothed offspring on a circuit of the neighborhood, desperate for their next sugar fix. I guarantee that the kids who have sacrificed a gold star for the following day’s homework in favor of spending more time on their ghostly transformations, get the pick of the confectionary. Those that have basically thrown a white sheet over their heads are not rewarded so generously. This is how people respond to you. Look good. Look like you know what you’re doing. Look like you’ve spent time and effort on your brand. A banner, website, email or even your event stand should stand out from the crowd. Make sure any call to action must be reflected on the landing page or asset your prospect is about to click through to. The clicks, the downloads, the enquiries. Treats galore! Now as far as tricks go: Over promising or luring an unsuspecting customer into signing up for something you can’t deliver will leave them with a bad taste in their mouth. Hollow(een) promises will turn off potential customers straight away. However, using the right words, you can make sure your PPC campaign drives people to your website that gives them exactly what they’re looking for. Or, if you’ve got great content you want to make accessible through display advertising, make sure it’s there in a click. And hopefully it’s so good, you can gate it. Whether your forms are low, medium or high gate you can get new data on potential customers. This information can be priceless. And it doesn’t end there. With the right marketing automation platform, you can target prospects, and then, retarget them. Use your new-found data to measure, analyze and then use to improve your ongoing work strategy. It’s what we call performance marketing. If your business is new to the world of Demand Generation it may seem a bit scary at first, but you can feel assured that it’s a marketing solution proven to improve your ROI. Who wants to go trick or treating?